Koalas sleep for 22 hours of the day. Why is this? Discover the lifestyle of this marsupial, which lives in very distinct social groups. Koalas sleep for up to 22 hours each day. 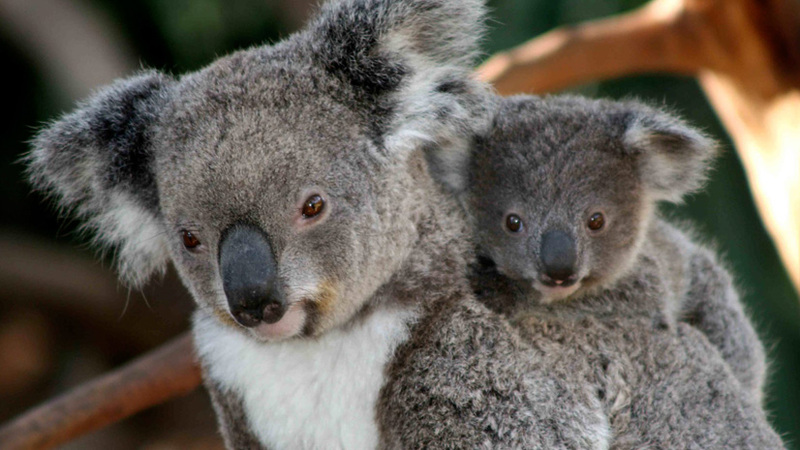 Koalas require lots of sleep because their diet of eucalyptus leaves is slow to digest. Koalas live in highly defined social groups. Koalas love two things; to eat and to sleep. They sleep for up to 22 hours a day; this is because of their very limited diet.